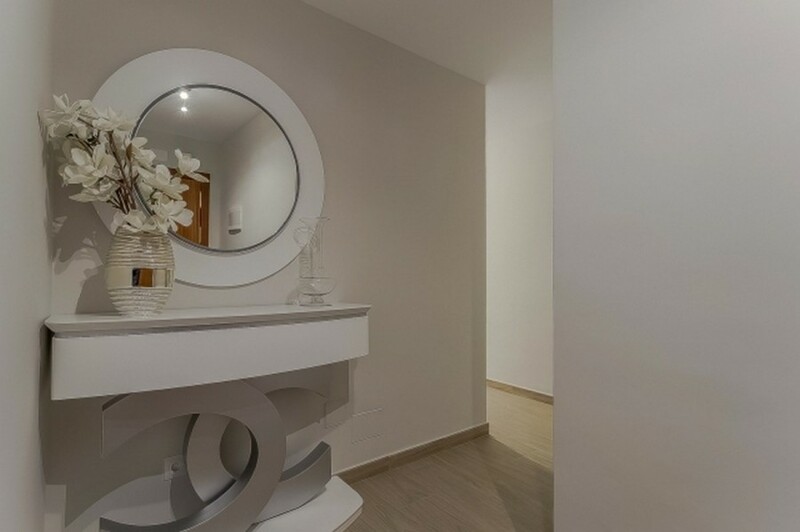 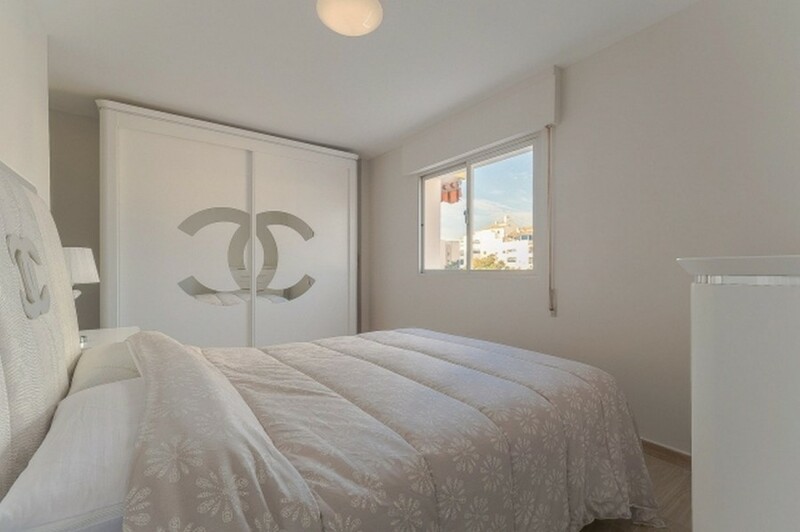 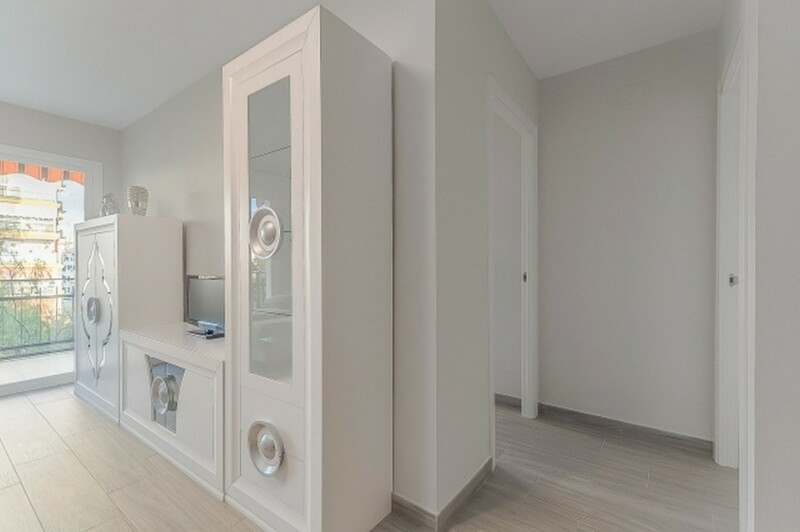 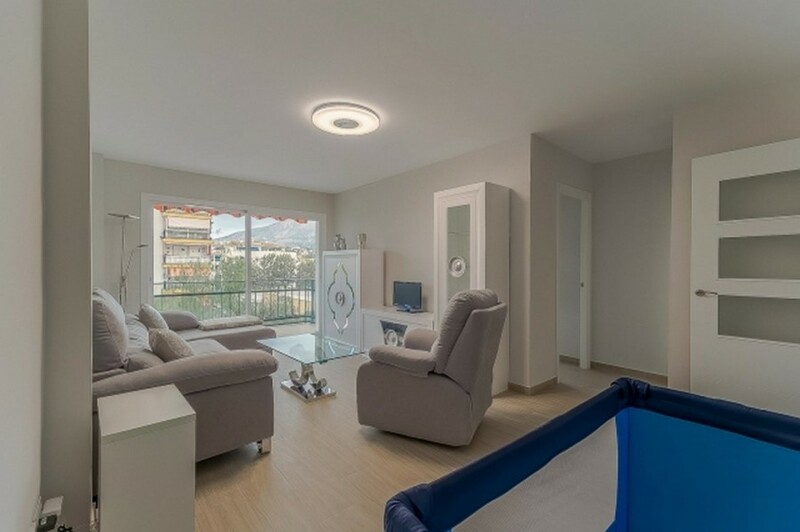 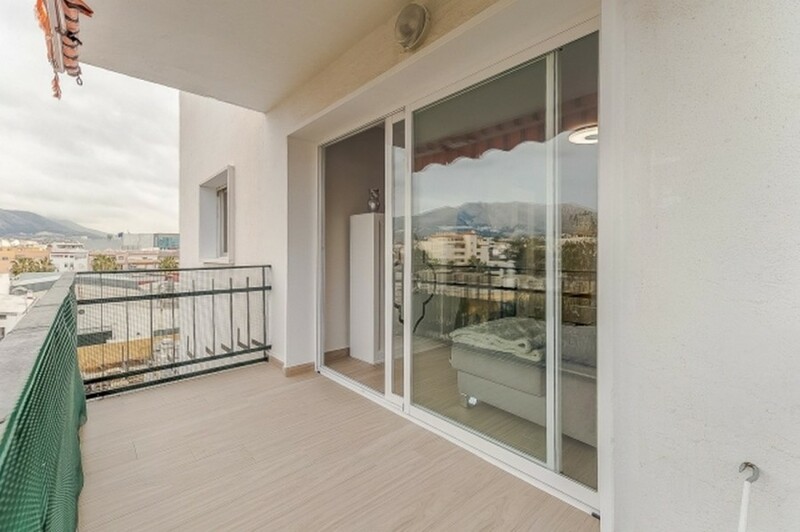 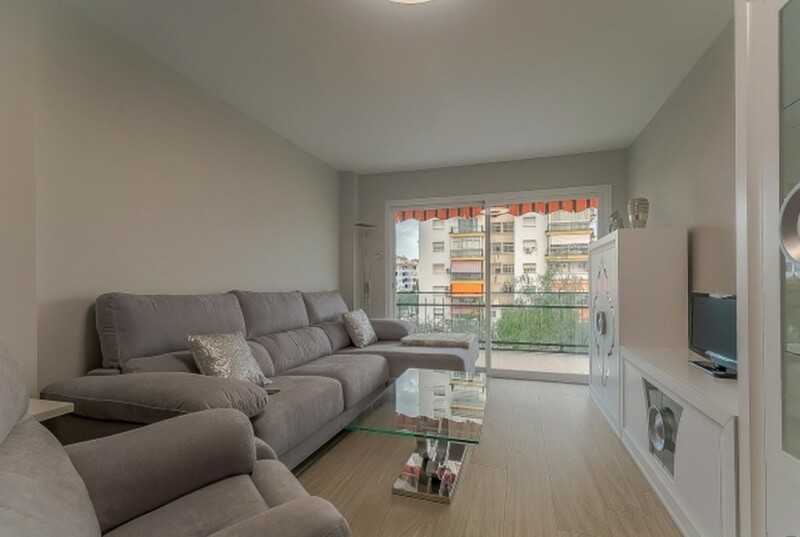 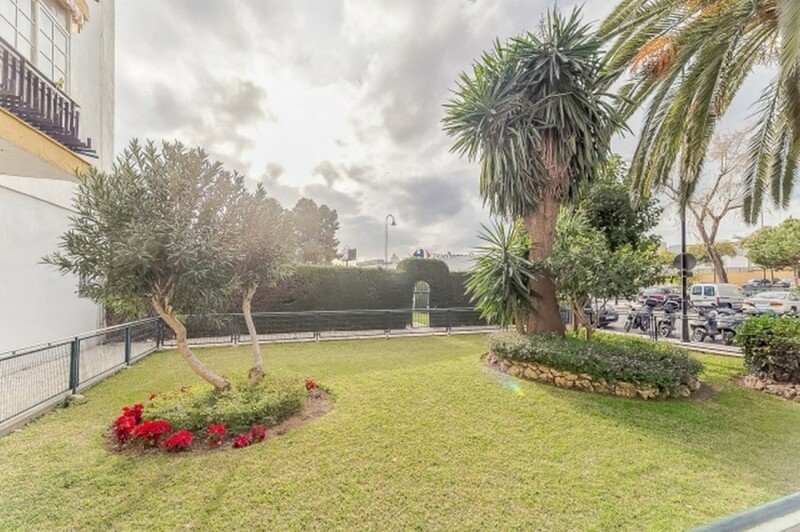 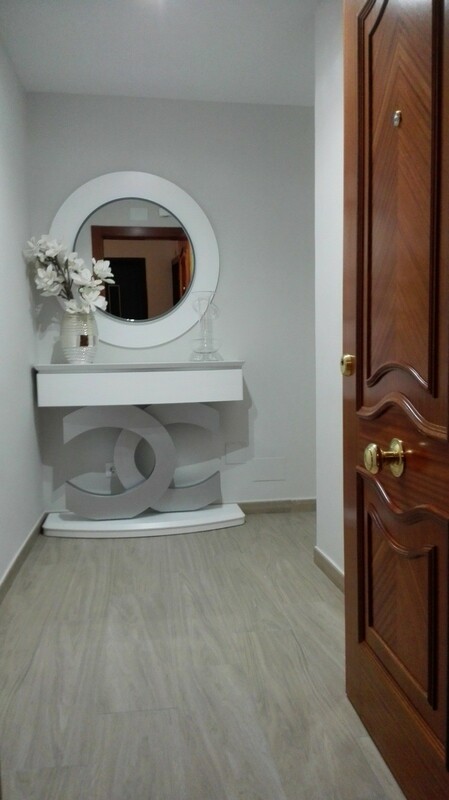 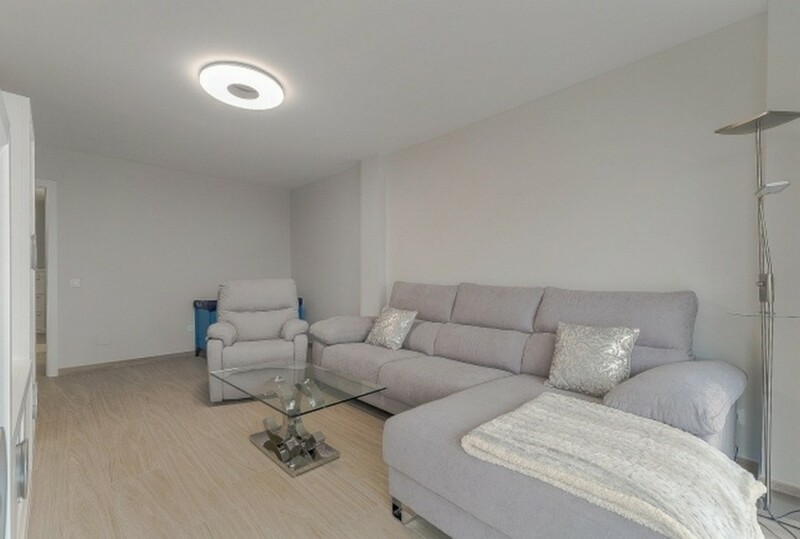 Completely renovated apartment in 2018 in the urbanization El Albero. 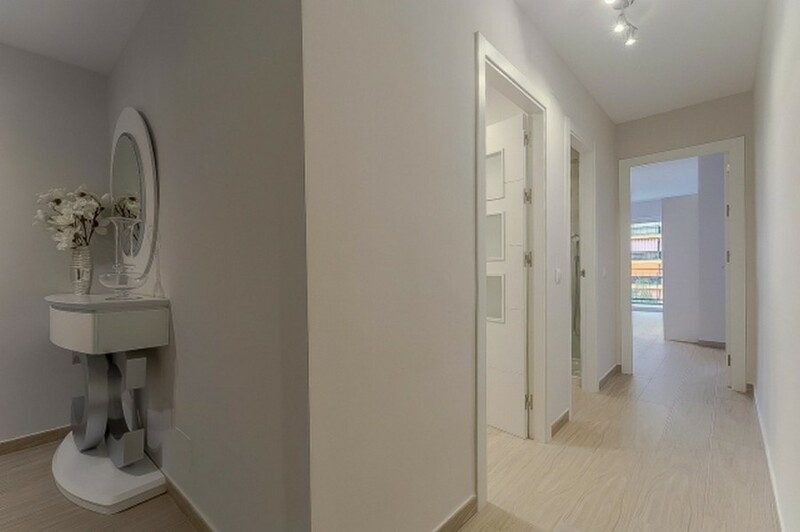 Entrance hall as a hallway, 2 bedrooms, 1 bathroom, living room with terrace access, design fully fitted kitchen with high-end appliances. 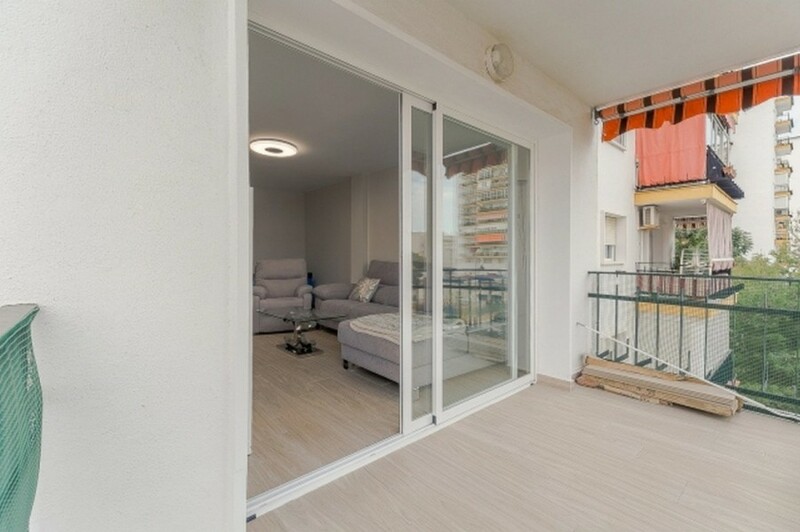 Door security, storage, system of video surveillance, gardens, swimming pools, access for people with reduced mobility. 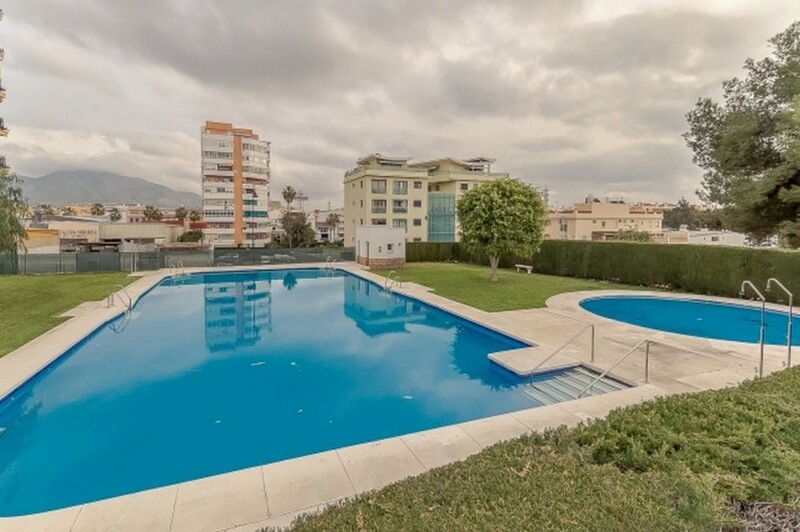 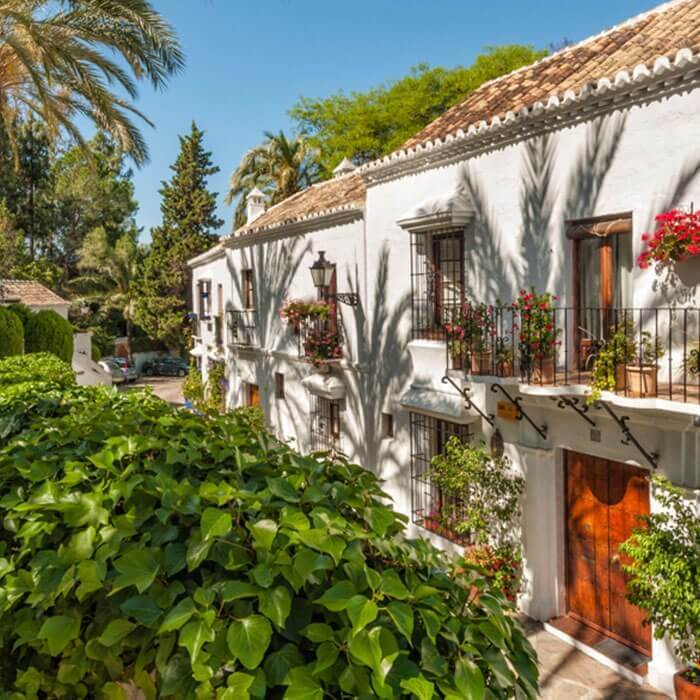 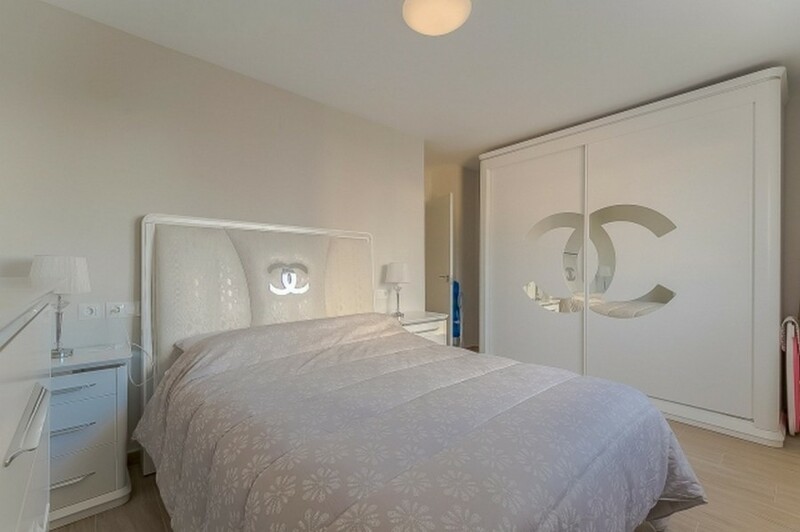 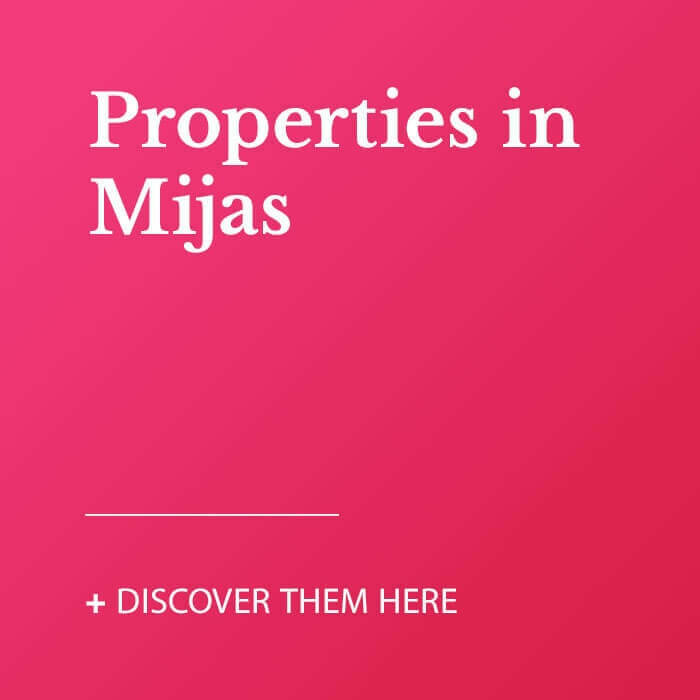  CLOSE to all amenities: hypermarkets (Carrefour, Corte Inglés), schools, health centres, bus.